Our nursery grows the superior quality Perennial Plants. You can avail those Perennial Garden Plants from us in numerous varieties and ranges. 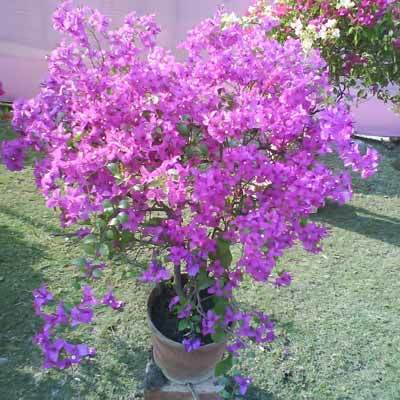 The Perennial Flower Plants brought forth by us include Bougainvillea, Plumeria Pudica and many more. All these perennial plants are remarkable for long lasting life span. These Perennial Garden Plants are used to add beauty and shades in your lawn and garden. In addition to this, we are reckoned as the most reliable Perennial Plants Supplier in India.